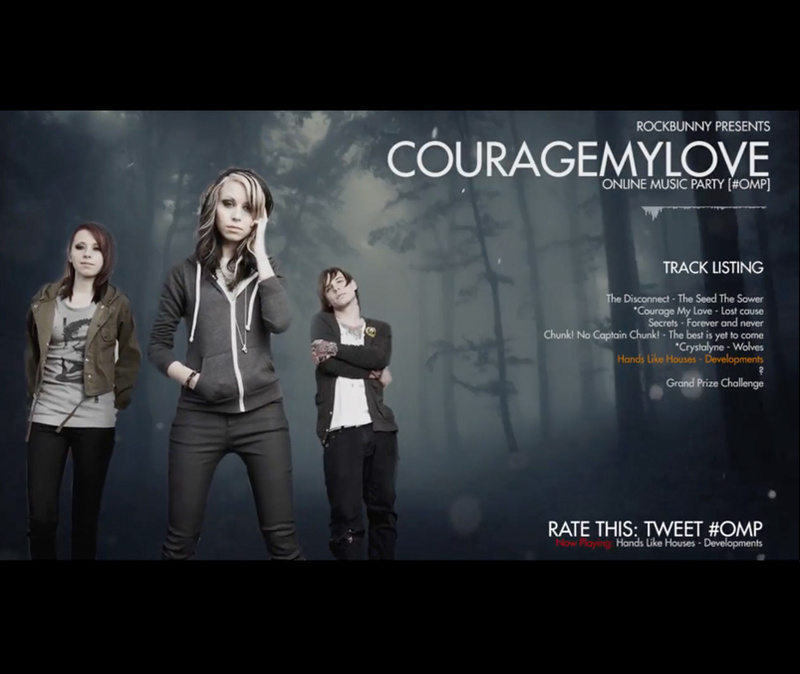 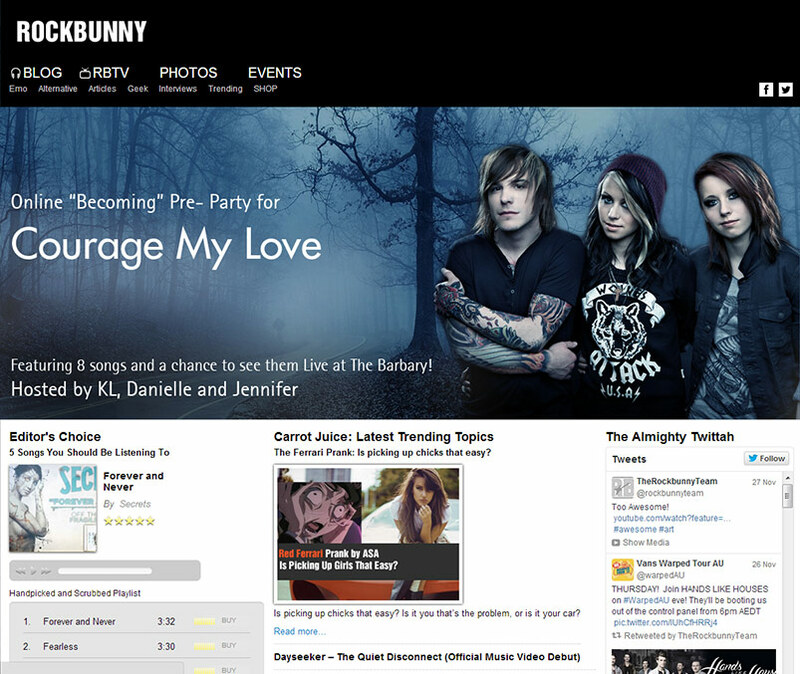 The RockBunny team organized a live stream party for the arrival of the successful band Courage My Love. 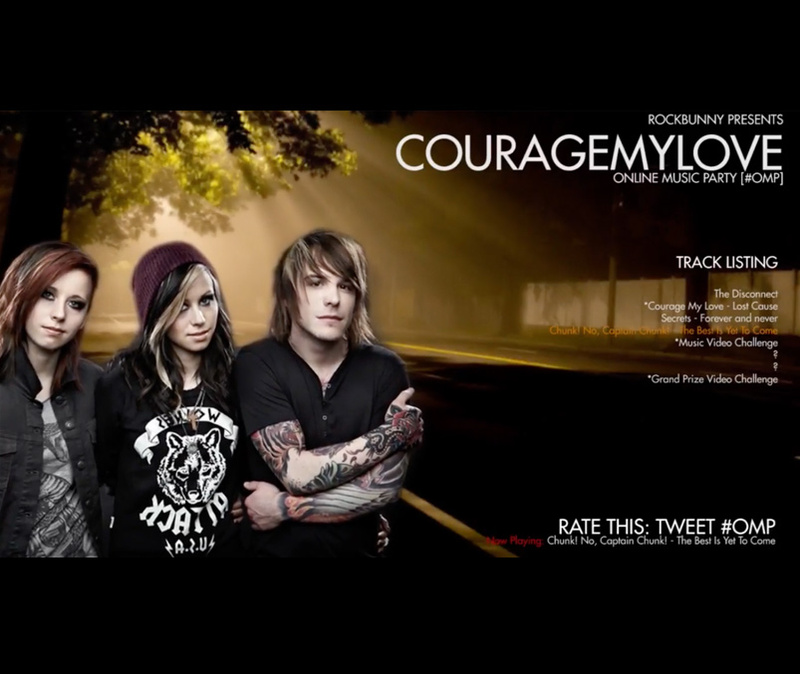 There were many elements at play but the goal was to create build up and excitement for the event. 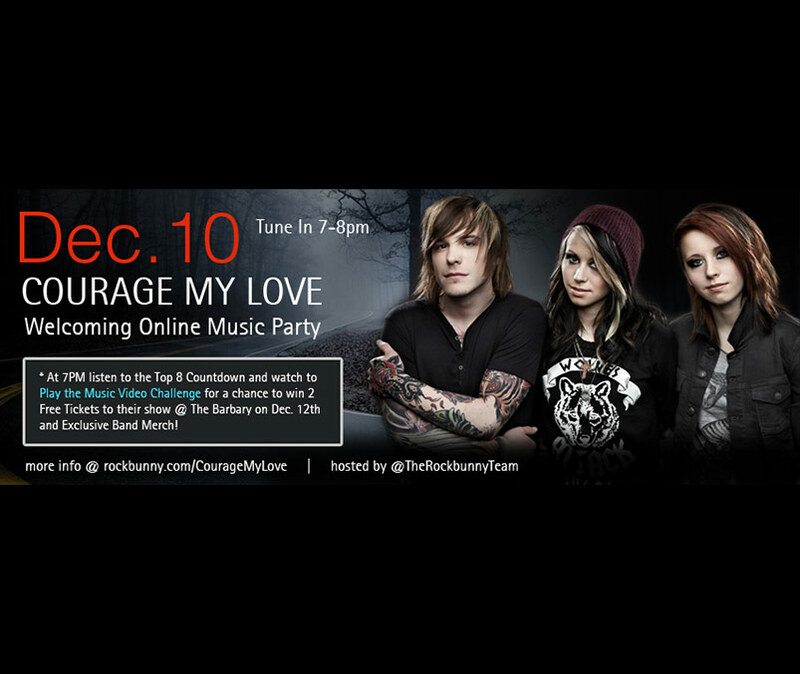 There was also a full hub on the site created for the live stream so that the people watching could participate.